Creative, professional and committed to a superior customer experience. MS Budd is the choice contractor for your next project. 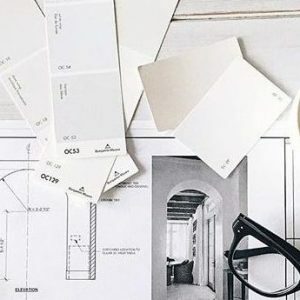 Let us help you maximize your home’s potential with our expert renovators who are passionate about transforming your house into a home you can’t help but love. At MS Budd, our team of skilled craftsmen, designers and architects work closely with you to interpret your vision while contributing our expertise to ensure your satisfaction. From bathrooms to kitchens to complete home restorations – you can count on us every step of the way. It is crucial that we support local industry through apprenticeship training and certification, first aid upgrades and the use of local trades. We have systems in place to ensure every step of your vision is identified through architectural drawings, quotes, critical paths and solid customer communication. Our quality, workmanship and customer satisfaction is guaranteed. At MS Budd Construction, we stay on top of industry standards providing our customers with up-to-date trends, technology and innovative products. Safety is paramount at MS Budd. We adhere to all WorksafeBC regulations and boast a safety record that is 100% better than the industry average. We carry ample liability insurance. Without you our work is meaningless. That is why no project is complete until you, the customer, is satisfied with every aspect of the job. We guarantee the quality of our work and our pricing will remain unaffected by market conditions. That means no price increases simply because construction companies are in demand. 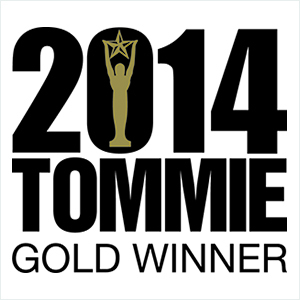 We are a New Home Warranty Builder and an Active Member of the Canadian Home Builders Association. It is our job to make your home renovation as stress-free as possible. Over the years MS Budd Construction has developed proven systems to keep your job on time and on budget. We’ll walk through your ideas and plans, contributing along the way. From there, a scope of work is developed based on information gathered from site visits and customer input to ensure all aspects of your job have been considered. This determines appropriate construction materials and methods so that all details are accounted for. We review the plan and conduct site measures when necessary. Your project is scheduled in logical steps with a budget and estimated time required to meet deadlines based on our estimate. We plan a complete list of supplies and materials ensuring all materials are ordered in time to meet the completion schedule. We determine labour requirements and dispatch workers to your site collaborating with the Site Foreman as to who will be present on site and for what length of time. We use only licensed, qualified and experienced trades. We obtain all necessary building permits and licenses and ensure subcontractors have necessary permits and licenses. Your project is tracked via critical paths to ensure deadlines are being met. If schedule goes off track due to weather etc., a contingency plan is immediately developed. We take actions to deal with the results of delays and identify and negotiate time extensions where justified or allowed. We ensure all final inspections are completed in a timely manner and successfully complete projects to our customer’s satisfaction. We are proud sponsors of the Okanagan Festival Singers. 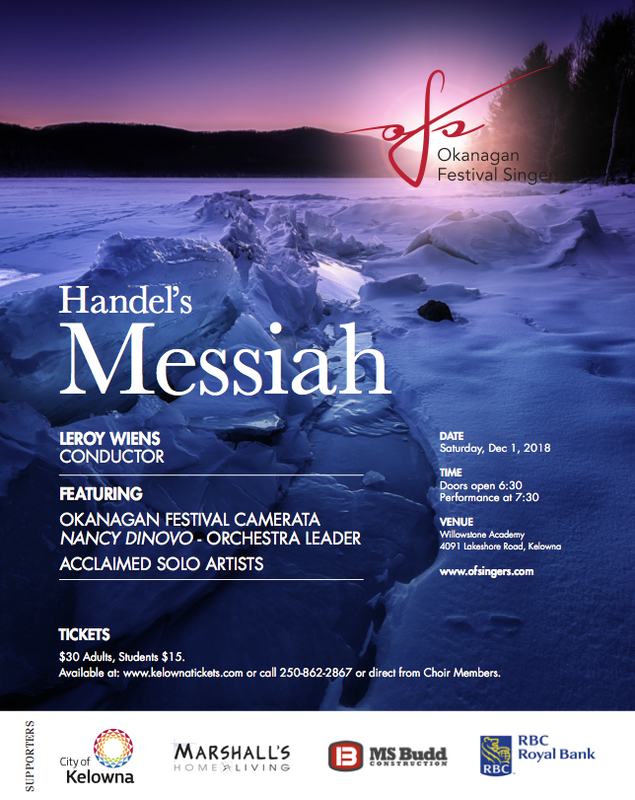 We invite you to enjoy their rendition of Handel’s Messiah on December 1st. For tickets please contact Mike Budd at mike@msbudd.com or through Kelowna Tickets. MS Budd Construction performed a complete main floor renovation of our Kettle Valley home, and we are extremely happy with the result. Right from the beginning, we felt comfortable with Mike, and he has proven to be honest and trustworthy. Mike and his team helped to set a realistic project budget and timeline, and very professionally and capably stuck to it. They are knowledgeable, collaborative, reliable, cooperative, flexible, respectful, and hardworking. We really cannot say enough about the MS Budd team, and how great they are to work with. While others pay lip service to customer service, MS Budd’s priority truly is to support and assist the client in achieving the vision they have for their home. They most certainly did that for us. Past years have seen us use various disappointing contractors. 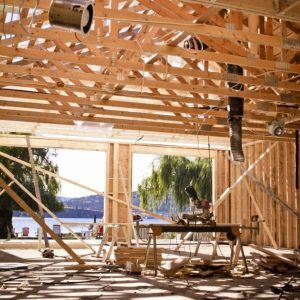 Until we met Mike & his crew we were beginning to think Kelowna offered very few quality contractors who seemed available only to an exclusive group of clients with deep pockets. We faced a challenging repair on our leaking glass roofed patio. Mike was recommended to us as the 'guy to go to'. Although he encountered a few frustrating challenges he came through with flying colours. His work ethic, integrity of workmanship and honesty so impressed us that we retained him to finish our basement. He did not disappoint us. With many thanks to Mike and his favoured tradespeople we love the results and again, are impressed with his work ethic, integrity and honesty. Mike... you really are Kelowna's 'Holmes on Homes'! Thank you! We decided to use MS Budd for our renovations after seeing the work they did in the home of acquaintances in Gallagher’s Canyon. Our project included removing walls, adding a walls, three new bathrooms, flooring, new kitchen counters, reworking of cabinets, new front door, whole house painting, new decking and railing and more. We could not be happier with the quality results and “almost” painless process. Mike, Carol, Clarice, Steve and the whole team were fantastic to deal with. They were very organized and clearly have great relationships with all their subs who were very skilled and reliable. The project was on time and at a fair price. We highly recommend MS Budd. Their expertise, experience and high degree of integrity was evident throughout the project. We couldn’t be happier with the results. Mike was really down to earth and amenable to what I wanted rather than telling me what I should do. Instead he presented the options and the costs, like whether to leave the stipple ceiling or scrape it off for a flat look, and I made my choice.